Q97.1 at the Pre-Thanksgiving Bash with Marty Obey at Aldo’s Night Club Wednesday 11/25! 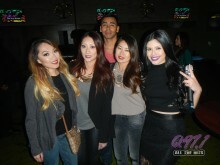 Q97.1 at The Ivy Room Saturday 11/21! 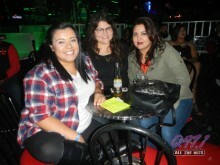 Q97.1 at Aldo’s Night Club UFC Viewing Party 11/14! Q97.1 at Nitro Circus 11/8! 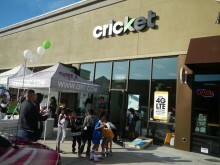 Q97.1 at Cricket Wireless Campus Pointe 11/7! Q97.1 at the Ralphie May Comedy Show 11/4! 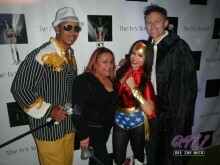 Q97.1 Halloween at the Ivy Room 10/31! 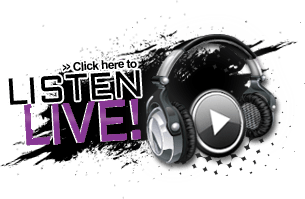 Q97.1 at the WIC Grand Re-Opening 10/30! 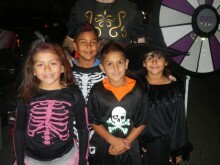 Q97.1 at the NAPA Scarehouse Warehouse 10/28! 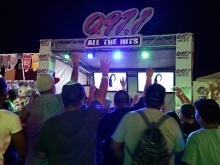 Q97.1 at The Big Fresno Fair 10/18!